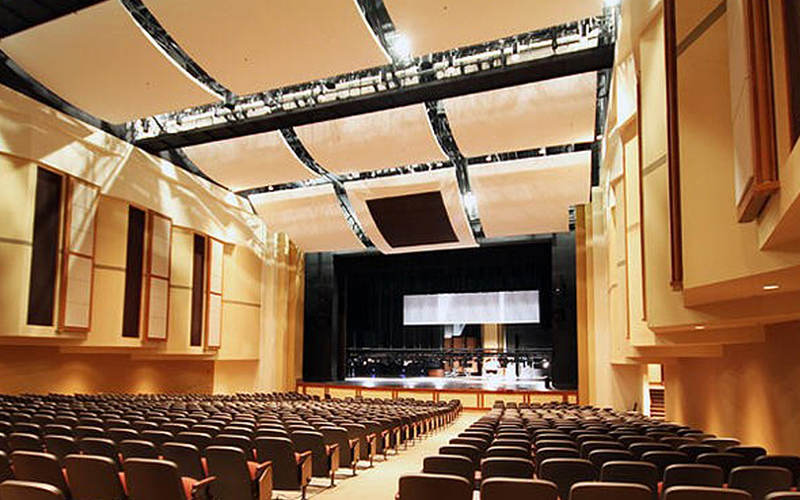 There is an endless number of specialty ceiling systems out there used for many different applications. 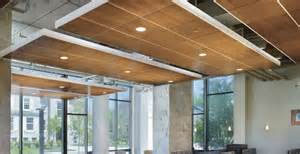 These range from ceiling clouds, wood ceilings, metal, linear, vector, plank, and infusions to just name a few. 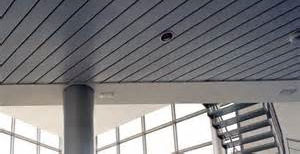 These systems are used to be the focal point of any room or building. Huffman Drywall has installed even the most challenging of systems up to the standard of the owner and architect. With the experience of our staff we are able to handle even the most complex projects ranging from commercial, healthcare, educational, correctional, financial, religious, and office buildings. Huffman Drywall prides itself on providing the best quality and service in the industry. Below are some of the manufactures we typically use.